Historically tin mining was vitally important in the Cornish economy until the mid-19th century when the tin and copper mines entered a period of decline. Traditionally, fishing and agriculture were the other important sectors of the economy and the Railways led to a growth of tourism in the 20th century especially the Town of Newquay which is famous for the Boardmasters surfing championships, held at Fistral Beach. 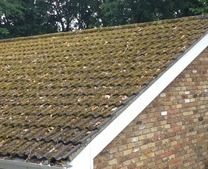 The ever-changing climatic conditions in Cornwall with its wide extremes of weather are the perfect breeding grounds for the growth of moss on the roofs of residential and commercial properties. The large Cornish coastline, with the damp sea air gusting across the land means the spread of moss and algae on a wide variety of hard surfaces is inevitable. 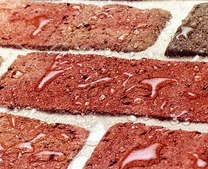 Old roof tiles become more porous and over time with the freeze-thaw cycle of expansion and contraction leading to many porous roof tiles cracking over time and roof repairs than can become costly. 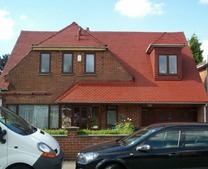 Having your roof cleaned is sensible as the cost of roof cleaning is about one-tenth of the cost of replacement. 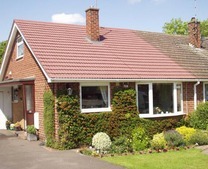 Couple that with the understanding that roof replacement will soon be necessary if your roof goes untreated it makes perfect sense to have your roof cleaned. 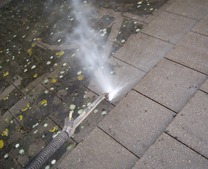 Our roof cleaning is carried out using specialist professional cleaning equipment. 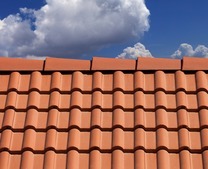 This means that the roof tiles will be fully deep cleaned in the minimum time possible with as little disturbance to you or your neighbours. 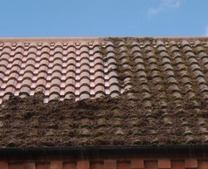 We can also apply protective roof sealers or coloured coatings to ensure any re-growth of moss is kept to a minimum. 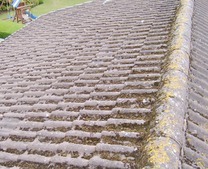 We also offer a non-pressure roof cleaning method to safely yet effectively remove years of grime from your roof. 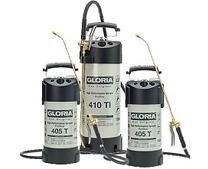 Our process effectively kills the algae on your roof, which means your newly clean roof will last for years to come. 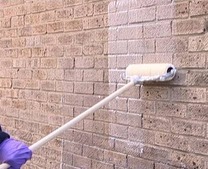 This easy access soft washing process can be done from the ground and removes the possibility of roof tiles being broken as there is no need to get up on the roof. 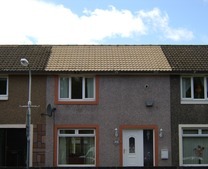 For a FREE quote and roof cleaning survey in Newquay or anywhere in Cornwall please phone 0800 849 9498 or click HERE to complete the online contact form.